Today is my brother-in-law’s birthday and tomorrow is my sister-in-law’s! (Happy Birthday!) They are 2 years apart. It’s perfect that their birthday’s are a day apart because they both love Reese’s Pieces so I usually make them the same birthday treat each year! 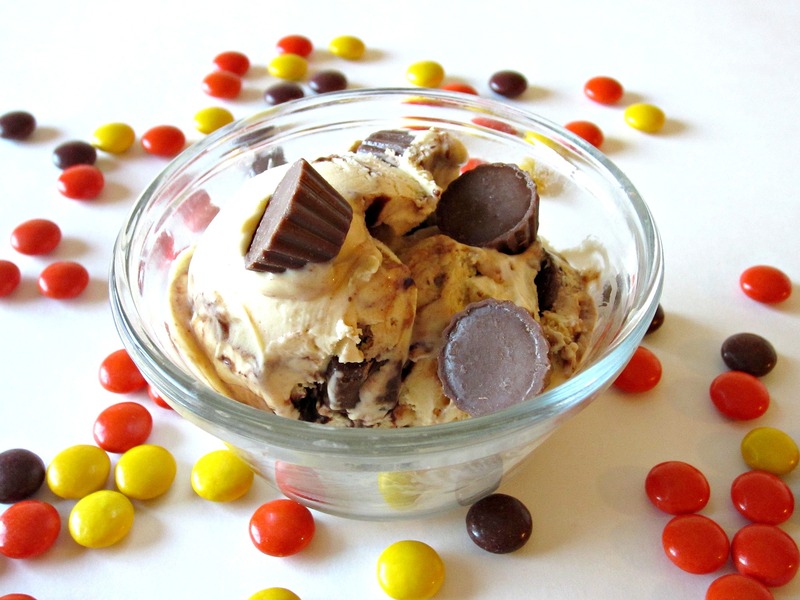 Last year I made them Peanut Butter Fudge Swirled Ice Cream that was to-die-for! One of the best ice creams I have ever had! I added mini Reese’s cups to it and Reese’s Pieces. Earlier this week my other sister-in-law came over and we made these delicious cookies together for them! This recipe is a beauty. I am kind of a baking nerd but I loved watching all the ingredients come together! It was so pretty! Especially with my cool new beater blade I got for my birthday. These cookies are seriously some of the best I’ve ever had! 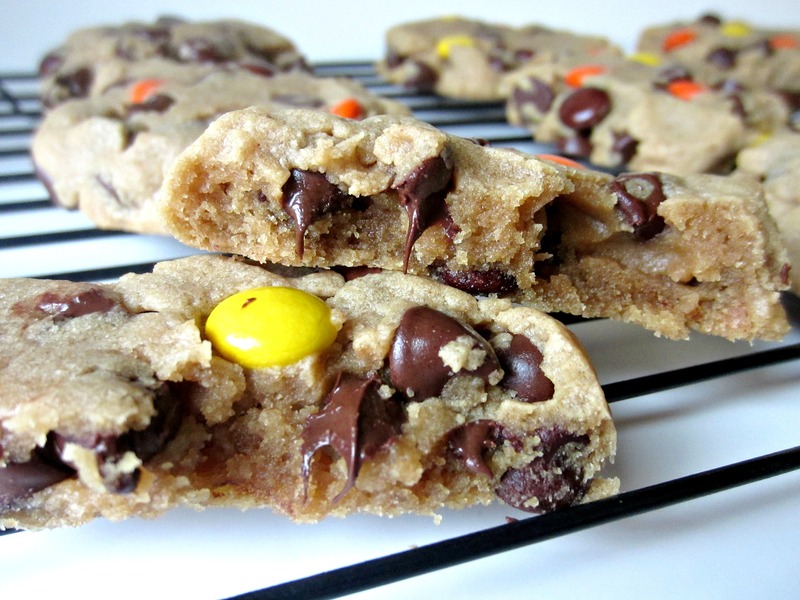 Soft, packed full of flavor, not to mention Reese’s Pieces and chocolate chips! Any peanut butter (and chocolate lover’s) dream! In the bowl of a stand mixer fitted with the paddle attachment (or large bowl and electric hand mixer), cream together the first 5 ingredients (through vanilla) on medium-high speed until light and fluffy, about 5 minutes. Stop, scrape down the sides of the bowl, and add the flour, baking soda, salt, and mix on low speed until just incorporated, about 1 minute; no longer. 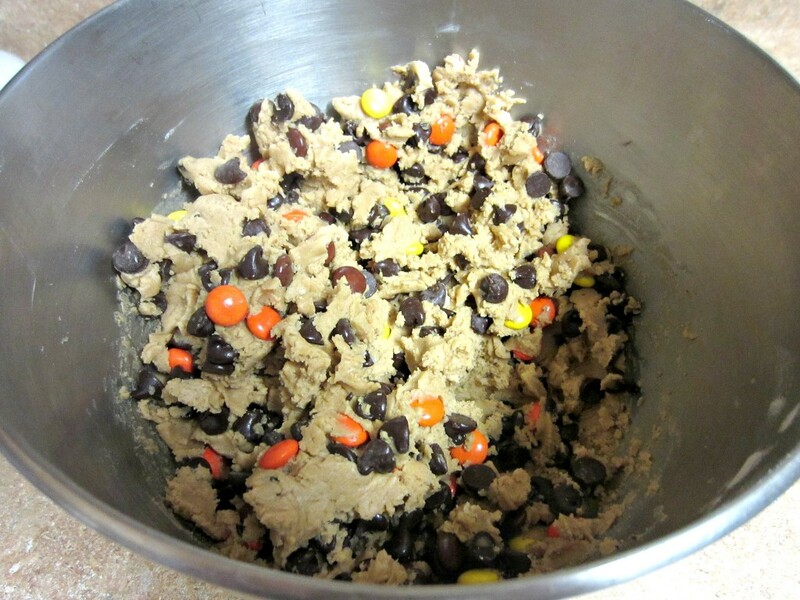 Add the Reese's Pieces, chocolate chips, and blend until just incorporated. Cookies will keep airtight at room temperature for up to 1 week, or in the freezer for up to 4 months. Alternatively, unbaked cookie dough can be stored airtight in the refrigerator for up to 5 days. 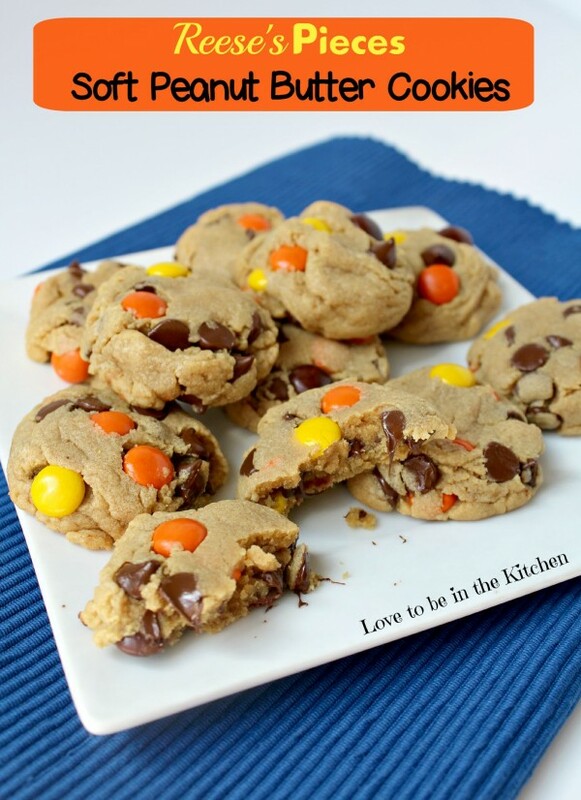 I adore soft cookies so these are right up my alley- pinning to my cookie monster board for later! These all look amazing! My mouth just continued to water as I kept scrolling down the page. 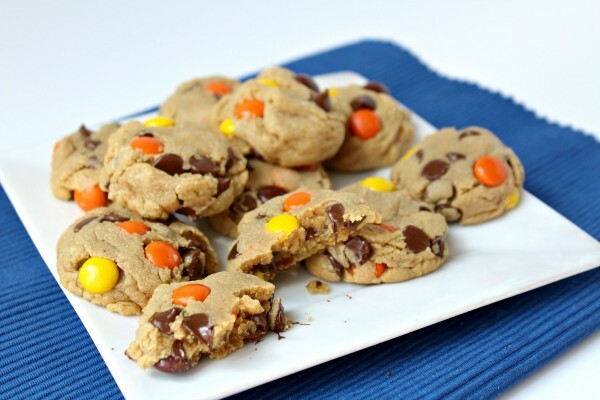 I will definitely be trying out these ooey gooey peanut butter cookies. These look so incredible! Pinned! Yummy! Pinning now! My husband will love these! I can’t wait to make these for him. Thank you for sharing on the Daily Blog Boost! Come by and see me some time! These look terrific, I love Reeses Pieces. Thanks for sharing. I’ve pinned and shared. Thanks Joanne! Reeses Pieces are fun! 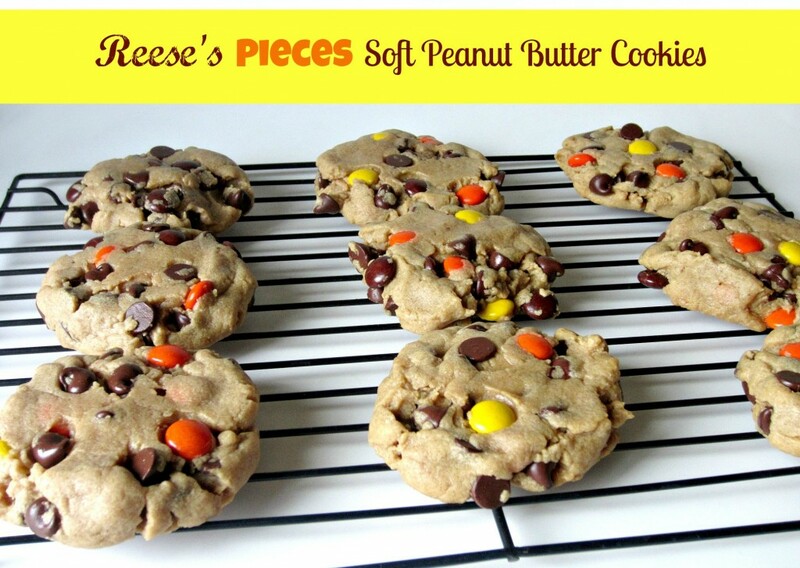 Oh these look incredible, especially because I love Reese’s Pieces. Thanks for sharing on the weekend re-Treat link party. I could eat that entire batch! I LOVE soft cookies! Reese’s Pieces are my fave too! 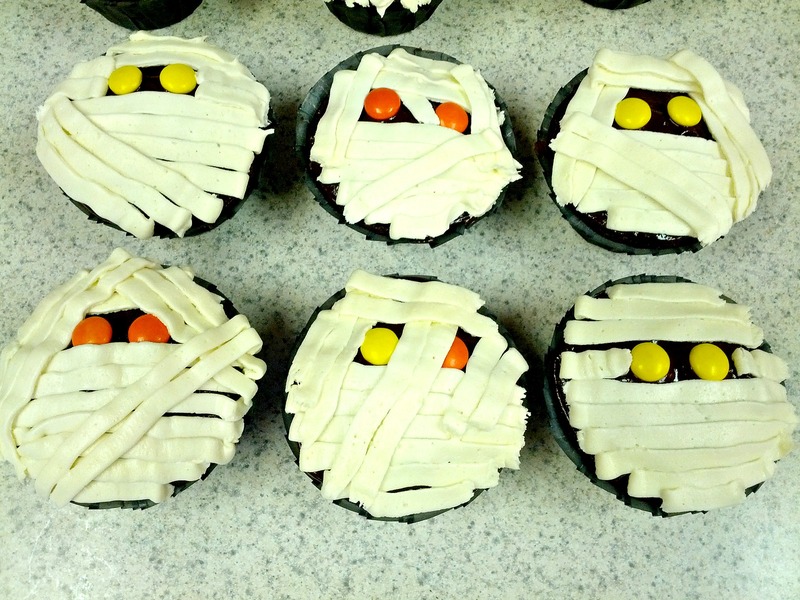 I can’t wait to make these, pinning! Thanks for sharing on Saturday Night Fever, Becky! Lol! I could too! It was a good thing I shared these so I only had 2 cookies to myself. Thanks for the pin! Thanks! These cookies are awesome!